Designed to win, LOOK Keo Blade Carbon Ceramic road pedals are equipped with ceramic bearings, to limit friction by 18% and 4-6x increase in bearing life. The LOOK Keo Blade body and blade are built from composite material. 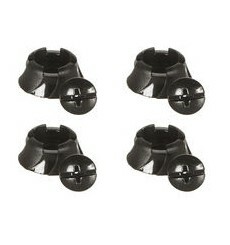 This substance makes the production of a range of less rigid blades possible – 08 to 12 -, for a cleat engagement and release feel that falls between a metal spring and a carbon blade pedal. 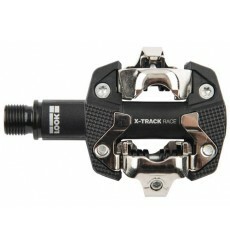 Discover the benefits of riding with the LOOK Kéo Easy Tour de France edition clipless road pedal. 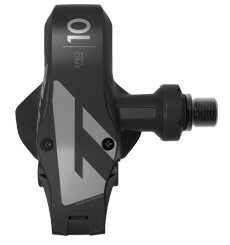 Designed to win, the LOOK KEO BLADE CARBON road pedal improves the experience associated with the use of blade technology in a clipless pedal. This TDF special edition model celebrates the green colour of the sprinter's jersey. 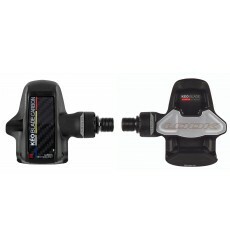 The TIME Xpro 10 – the perfect pedal for road cyclists, from enthusiasts to competitive athletes. 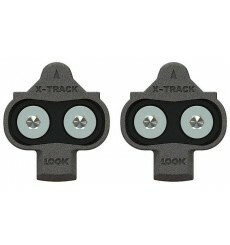 Replacement cleats for LOOK X-Track MTB pedals. 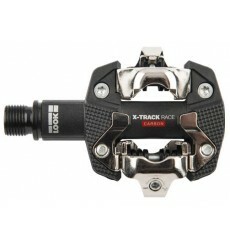 LOOK new mountain-bike pedal was constructed around a heavy-duty mechanism, is resistant to the negative effects of coming into contact with various external factors (rocks, roots, mud…), and provides consistent and reliable performance over time.